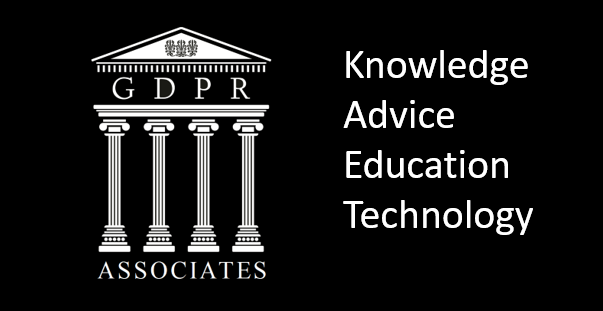 GDPR Associates will provide a limited set of FREE OF CHARGE conference calls with one of our GDPR Experts. This will provide you the opportunity to have a dialogue on your specific GDPR related issues and queries and to ask any questions you wish. We will work on a first come first served basis.